Carolyn Martin 'Talking Art' with Dino Hayz and Jeff Coussens. 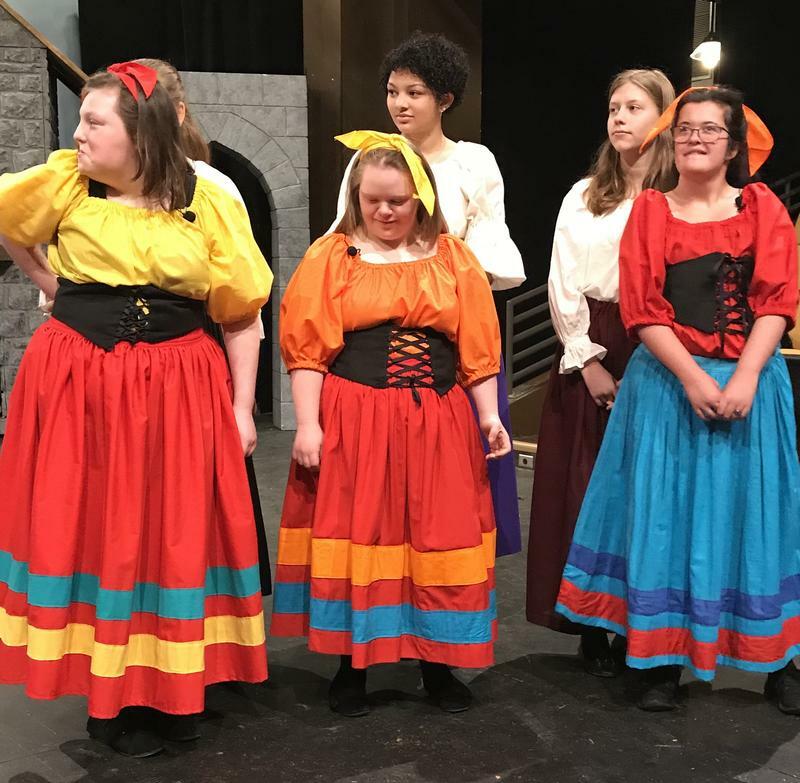 The Penguin Project Quad Cities is performing Beauty and the Beast, Jr. at the Brunner Theatre on the Augustana College campus February 23-25 and March 2-4. 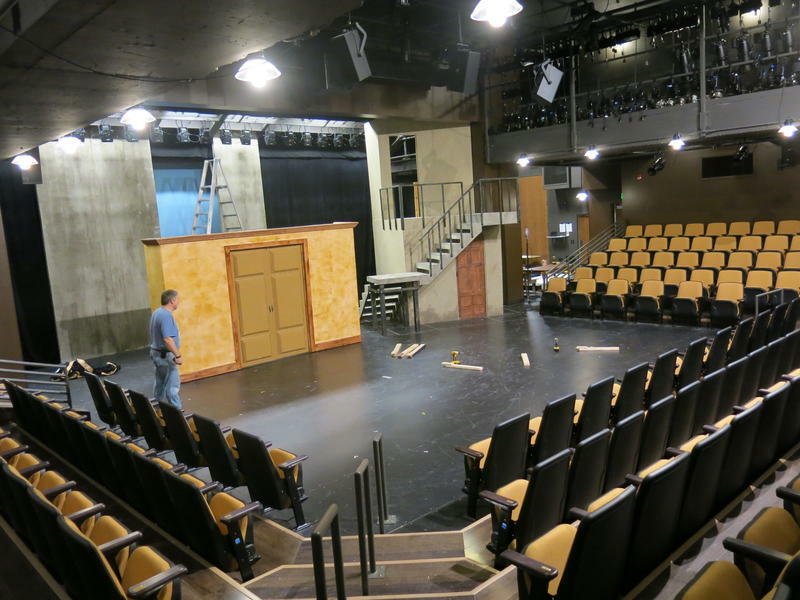 Students from Augustana College will put on a play in Milwaukee Thursday. "A Green River" was performed on campus last year, then was chosen for this year's regional festival of the Kennedy Center American College Theater Festival.